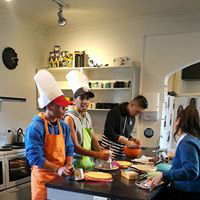 Whangarei Youth Space is a friendly safe environment for young people to relax and enjoy time with their friends, take part in after-school and holiday programmes. 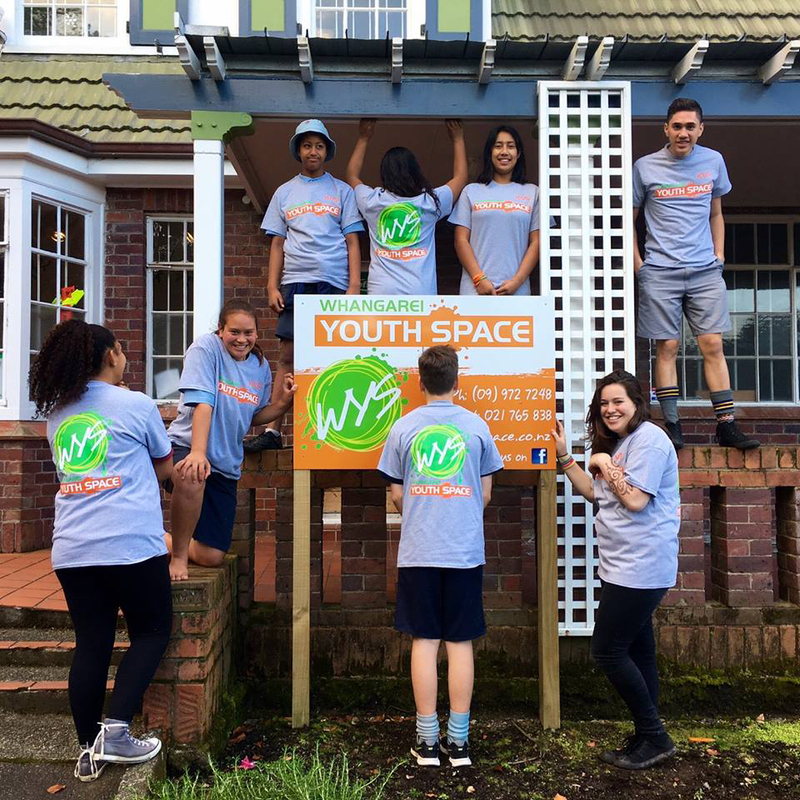 Whangarei Youth Space [WYS] provides a fully integrated youth development and youth health service with youth workers and clinical staff trained specifically to work with young people. All the services are free to members and having the health clinic as part of the youth drop in space makes it super easy to access health support. All services are free to members of WYS. We offer a range of activities from school holiday programmes to life skills such as budgeting and cooking, to sports, to help finding a job. Every day we have a hot meal cooked by our young people which is neat. We evaluate all our programmes and activities and our services evolve to meet the changing needs of our young people. Young people are a key part of the decisions at Whangarei Youth Space, they help us shape the programmes and activities to ensure the services we provide are youth relevant. Our doctor and nurses understand the special health and wellbeing issues of young people. Our services are private and confidential – and free. The services we offer include support for your physical, sexual, and emotional wellbeing. Come and talk to us about anything you are worried about or need help with to keep you healthy and happy! Sometimes it helps to have someone who has walked down the same path you are following to give you a steer on your journey. Monday to Friday from 10 -3.00pm our youth workers are offer one-on-one support to help with what’s going on for you, where you want to go, and to help you get there. They can help you identify all the skills you have that are transferable to a job application. They can help you with interview techniques and support you as you think how to take steps to help you achieve your goals. They can help you with active problem solving and support you in gaining confidence in facing challenges. Monday to Friday from 3.00pm until 6pm we open our doors for you just to meet your friends, make new friends, chill, cook, eat, and enjoy the music and fun activities. Come and join us! Nurses are by appointment or drop in. Monday to Friday ‘drop in’ from 3.00 -6.00pm during term time. During school/study holidays check out our Facebook page for details of our daily programme. One on one help/support/mentoring, CV and job preparation …. Monday to Friday 10-3.00pm.